Just a single girl trying to make it out of this world unscathed. I am deeply interested in people, and how they adapt to their surroundings. I look at life and every conversation as a gateway into understanding this crazy thing we call life. Interesting post! I like that you placed current issues regarding gun control and gun-related violence in historical (and anthropological) context. I recently completed a Scopus search for “gun culture” and came up empty. Seems as though there haven’t been any ethnograhic studies completed that would describe American “gun culture”, even though that term is casually tossed about by nearly everyone both in the U.S. and abroad. I find that remarkable, especially as such an exploration could potentially be useful in understanding popular resistance to gun control and maybe even gun-related violence. I completely agree, ethnographic studies would most definitely help find the root of the problem, and in turn help us find a suitable solution. Some of the defense funding what we are spending should go to funding gun related violence. On a lighter note, I hope you are doing well, and enjoying the great weather Spain has! hey! you are (or aspiring?) an anthropologist: this could be your PhD thesis. Hi, B. I wouldn’t call myself an anthropologist just yet. I do have a B.A in anthropology, but I am more interested in pursuing the field of physical anthropology rather than cultural. This doesn’t mean that I wouldn’t be driven if I had the time to seriously research this topic. I have an intense passion for what happens to our humanity and how we (humans) deal with it. If I ever mosey on to Colorado I will make sure to let you know 🙂 Thanks for reading, and if you have any input I would love to hear it. Have a great Tuesday! Bravo! Well spoken! 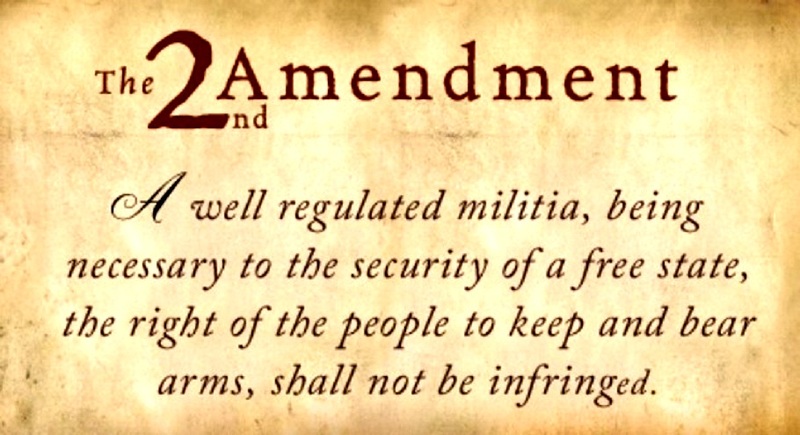 The 2nd Amendment does need to be changed. But unfortunately, too many of the politicians responsible for doing so are more concerned with keeping their jobs, than in doing what is right for the people of this country as a whole. I hope with the attention drawn to the current state of affairs and the ineptness of our politicians that we are able to push for change. Thank you for your support! This is such an overwhelming topic. Every time we are struck with violence from guns, (which is so often now it’s scary) I keep hoping that this will be the one. This will be when we say, “enough is enough”. However, it becomes more and more of a let down when you see politicians avoiding the subject in favor of funding and voting percentages. The worst part in all of this, is our friends and families will continue to be victims of this violence as long as our culture continues to choose a loyalty to history over the value of life.